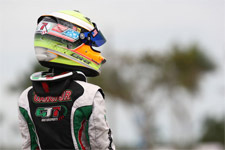 Continuing his assault on the 2013 karting season, up-and-coming pilot Dylan Tavella would travel to the Lone Star state this past weekend. 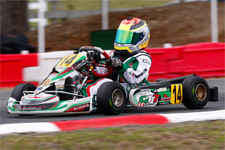 Taking on the third and fourth rounds of the Texas ProKart Challenge at the Gulf Coast Kartway in Katy, Texas, Tavella would battle many top drivers in his first ever event in Texas. 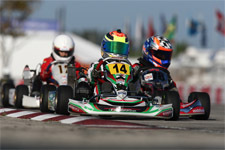 Tavella would tackle a stout TaG Cadet category and post some impressive results in the SKUSA sanctioned event together with his tuner Charlie Swayne. Hitting the track Saturday for round three, Tavella would start his event off strong with a second place effort in the day's qualifying session. With two heat races on the docket, the Massapequa, New York resident stole the show as he claimed wins in both. 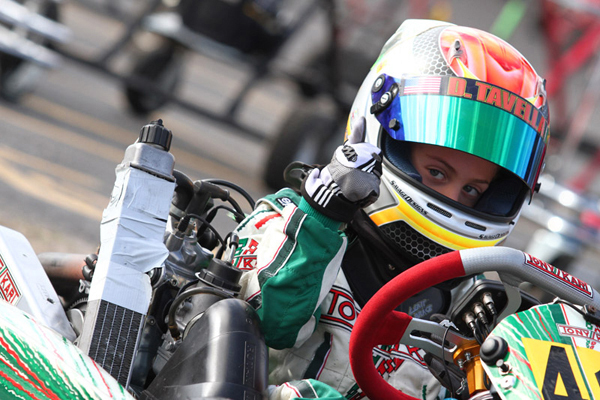 Battling tough competition in the TaG Cadet class, Tavella was able to wrap up his first karting event in Texas with the day's main event victory. 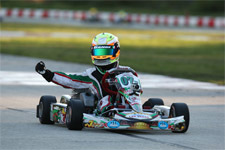 Back on track Sunday, the Tony Kart pilot elected to only run the final race. Starting from the back of the grid, Tavella used his skills and race craft to carve his way into the lead by the last lap. 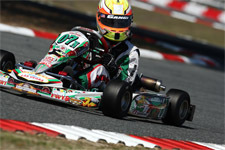 The rising talent was poised for his second victory of the weekend until he was punted off course in the closing stages, resulting in a fourth place result. 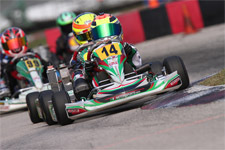 Continually proving to be a top talent in the cadet karting ranks, Tavella will now focus on the second half of the season at select events across North America.